These two guys really are a pair of genius’s. I am truly amazed at the decadent creations they have come up with and Half Baked is my fav!!!! 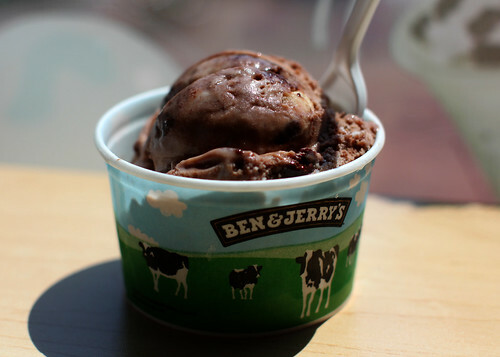 Thank you Jesus for Ben & Jerry! Yum!